Encore.org is an innovation hub tapping the 50+ population for social good. 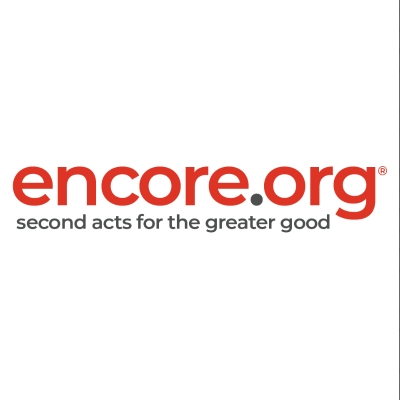 Encore Fellowships, a program of Encore.org, matches skilled, seasoned professionals with social sector organizations in high-impact, paid assignments. Since launching in 2009, nearly 2,000 Encore Fellows have provided more than 2 million hours to not-for-profit organizations in over 50 metropolitan areas.